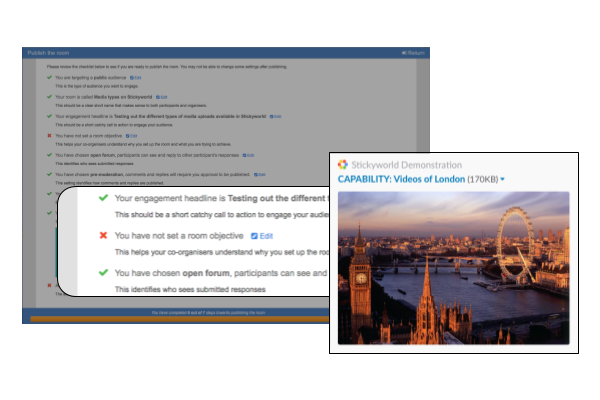 For Organisers, Stickyworld offers a powerful suite of tools to prepare interactive content, set rules of engagement, schedule the activity and report on results. Quick tools to create a participatory website, define audience, objective, time frame and participation rules to suit your engagement objectives. 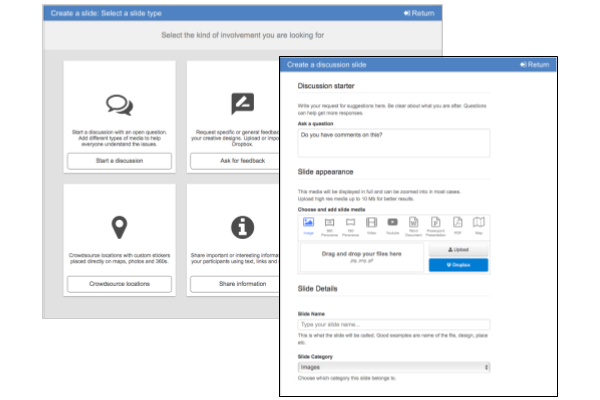 Select and populate page templates to create a rich visitor experience. Simple editing tools enable you to add the right media and engagement headlines to engage your audience. 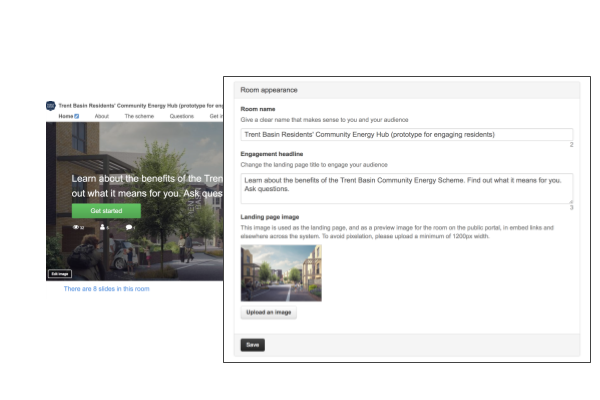 Select the engagement method including forum discussions, design review or crowdsource locations and select media type to support. 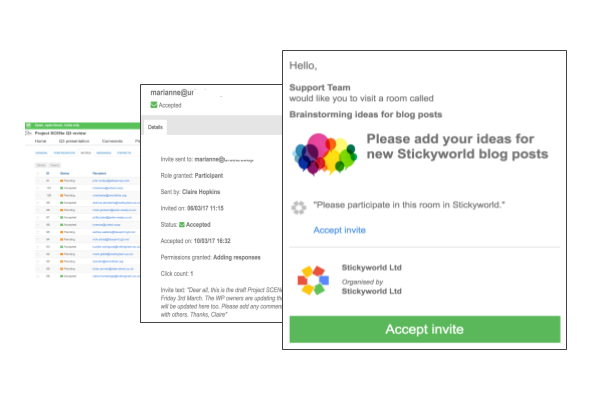 Set up an invite list to send out invites on room publishing. 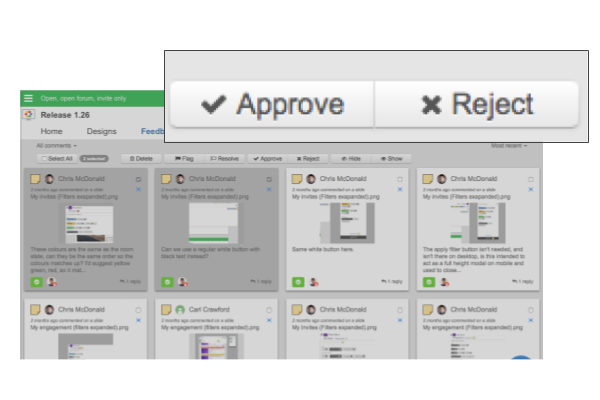 Send reminders and monitor contact engagement. Review the design before publishing with a helpful checklist, then publish and promote to your target audience via email or social media. 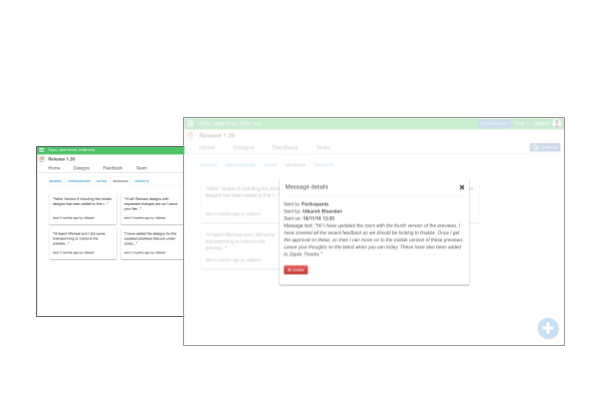 Manage forum discussions with full moderation tools and stay in control of the conversation. 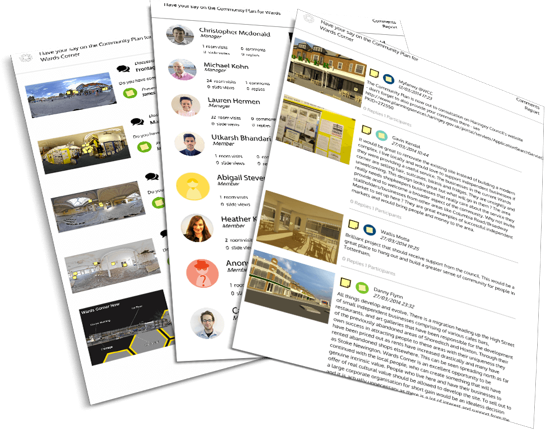 Select from a range of exportable reports on engagement and structured responses and CSV data exports. 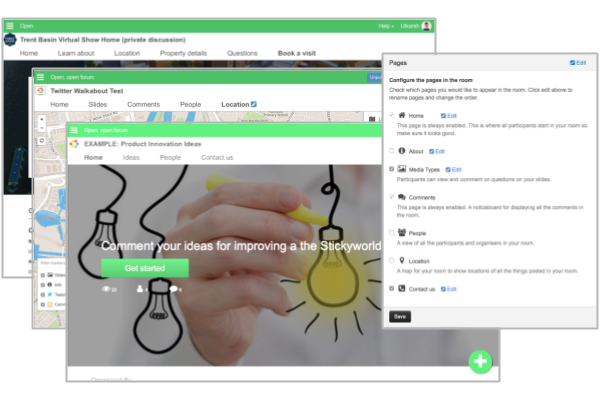 Send thank you messages and feedback on progress, outcomes and next steps in the project. 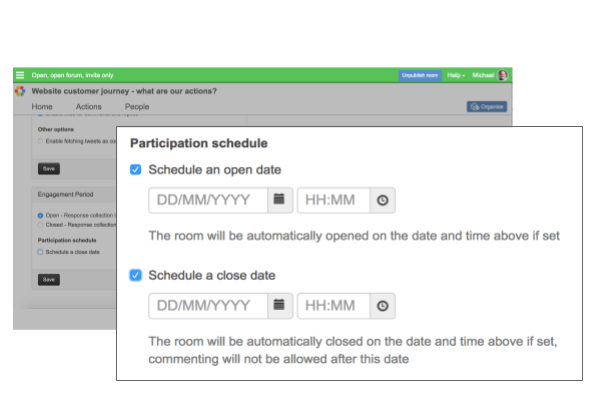 Invite participants to the next room.